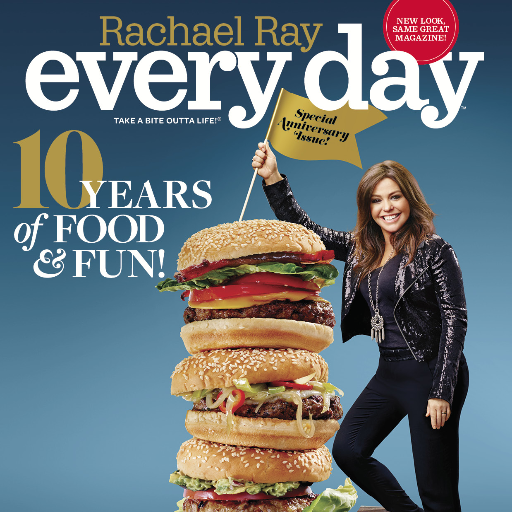 The magazine has changed its name from Every Day with Rachael Ray to Rachael Ray Every Day. The name change coincides with the 10 year anniversary of the magazine. The November 2015 issue hits newsstands nationwide today. The Rachael Ray brand has also updated its logo and layout. The special anniversary issue will include Rachael Ray’s all-time greatest “30-Minute-Meals” and has several retrospective pieces. 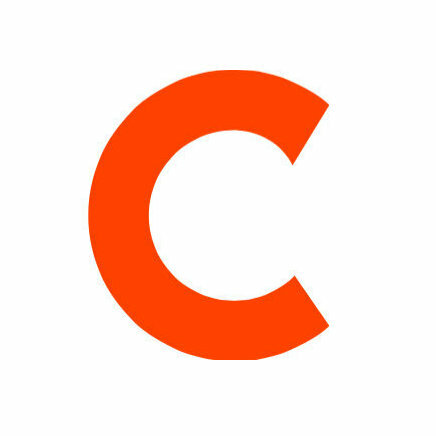 Find more on cooking and lifestyle topics by following Rachael Ray Every Day on Twitter and Facebook.